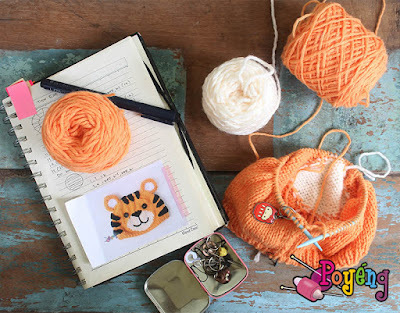 I want to knit something in summer vacation theme. 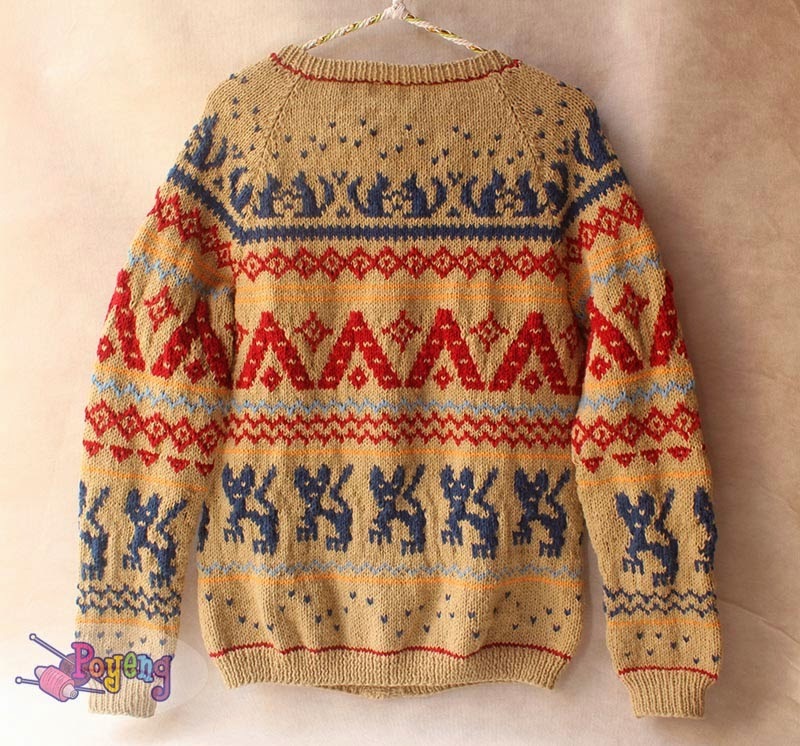 Want it made in DK cotton yarn and want to knit it fast. I found that this pattern looks like can be a perfect example. I actually already save this free knitting pattern from years ago. 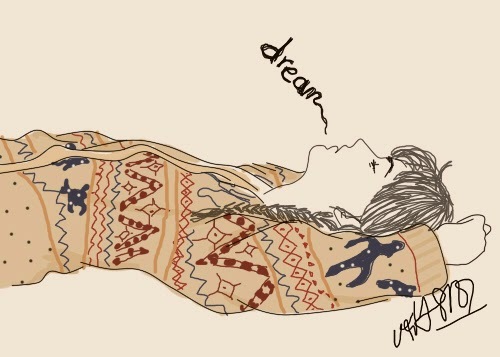 But never knit it, until now. 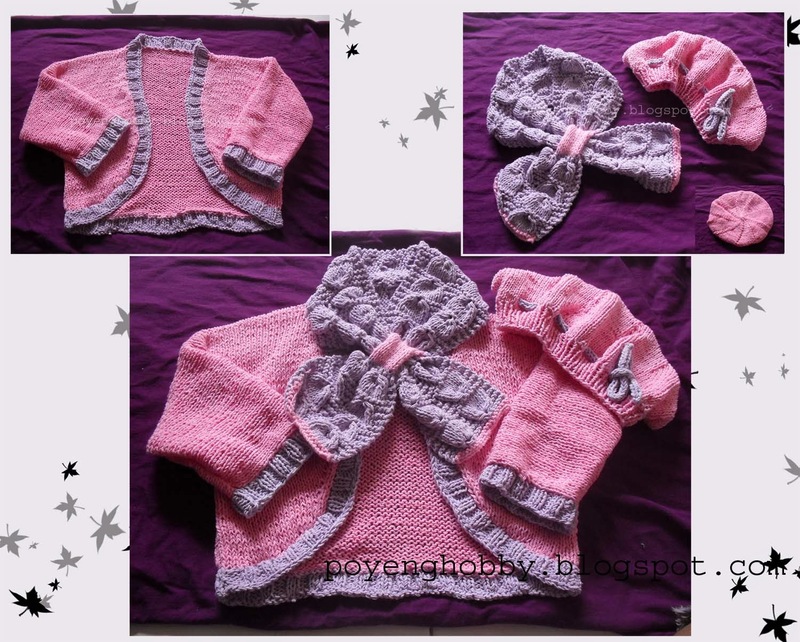 This free knitting pattern come in two version, one of them using 8 mm knitting needle. I made the version made in 4 mm knitting needle. 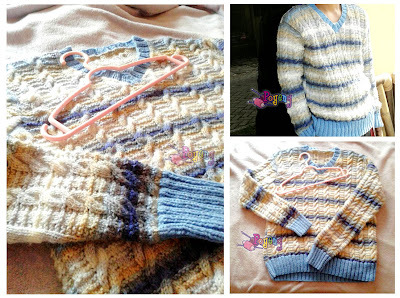 I knitted this cardigan based on this cardigan free knitting pattern from Pierrot. Since the pattern used smaller yarn than i used, i made change based on simple math equation, so the result would still have same size with the example. 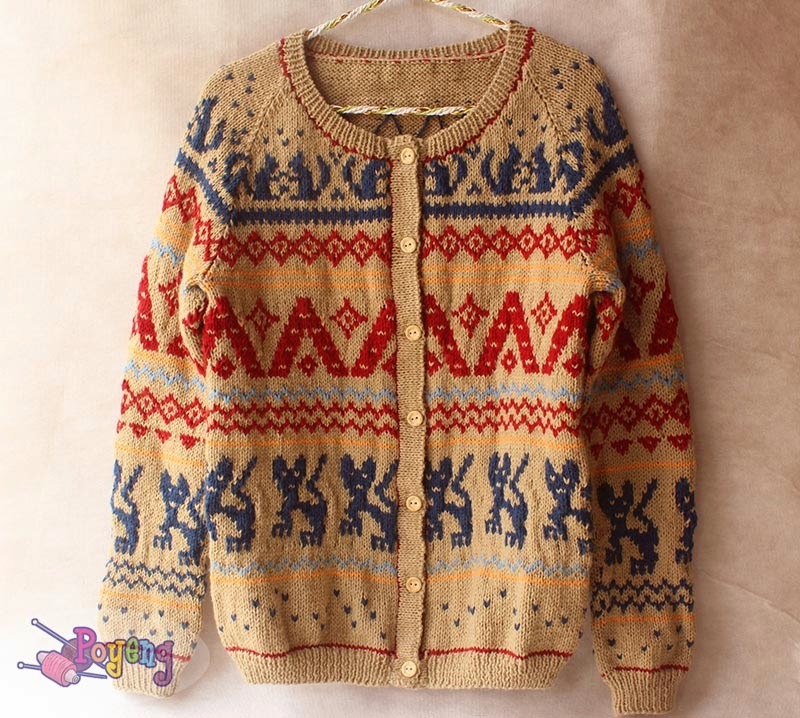 And also made it as a long sleeve's cardigan. The pattern itself come in one color. 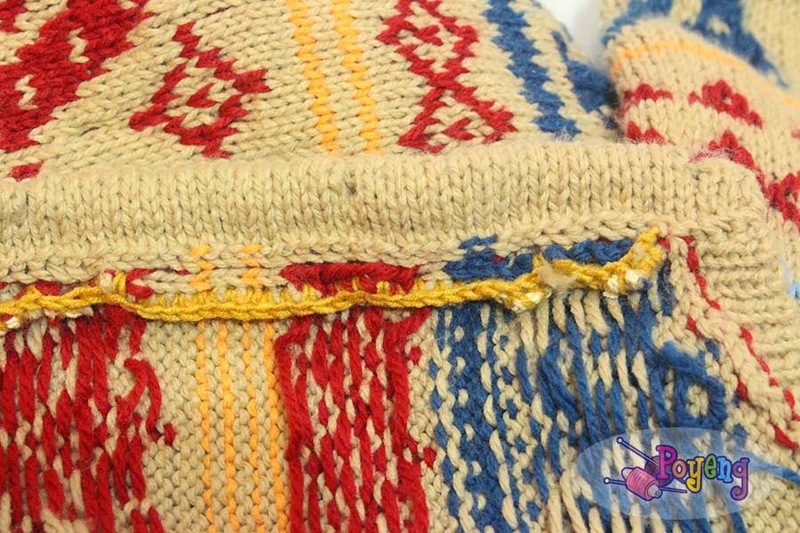 Except for the additional color and adaptation because i change the yarn and needle, and knit it in round, i did not make any change to this pattern. 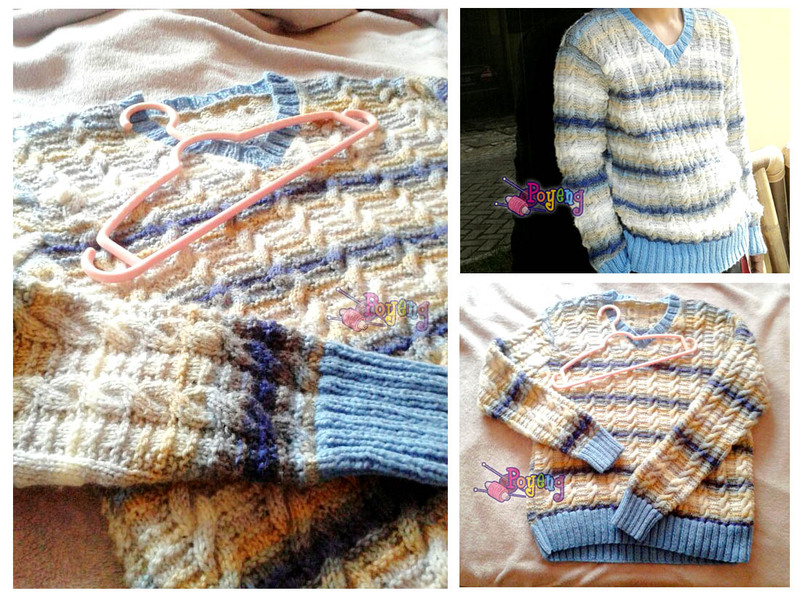 Why i knitted it as sweater? Because stranded knitting is easier to make in round. I also not very fond using purl stitch very often. The pattern for color part, i made only in simple excel. The patterns made based on this picture, except for the cat and squirrel part, i used charts from book of knitting stitches i had. 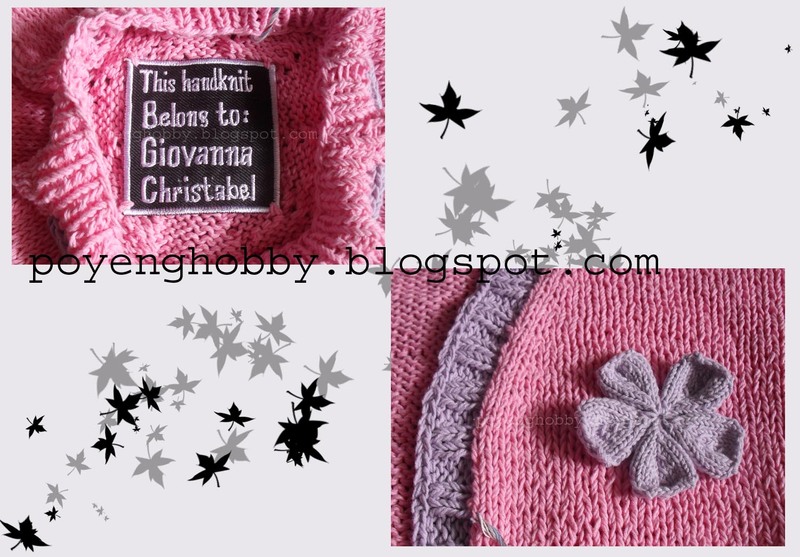 skill needed = (to follow the pattern) basic knitting, sew a knitting, reading Japanese style knitting pattern; (to make it as i did) intermediate knitting, color knitting, steek, circular knitting. There was someone who want to give a surprise for his love one. 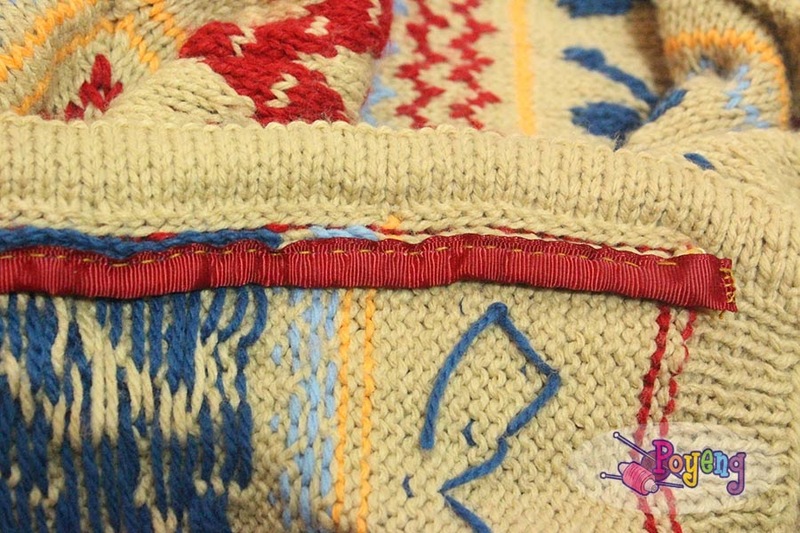 With the right yarn, the right knitting pattern, and the right knitter (who patient enough to knit a big knitting)... then this beautiful sweater created. I don't know where it came from, but i suddenly wanted to make a vest for my husband. Enough amount of selected yarns already in hand. 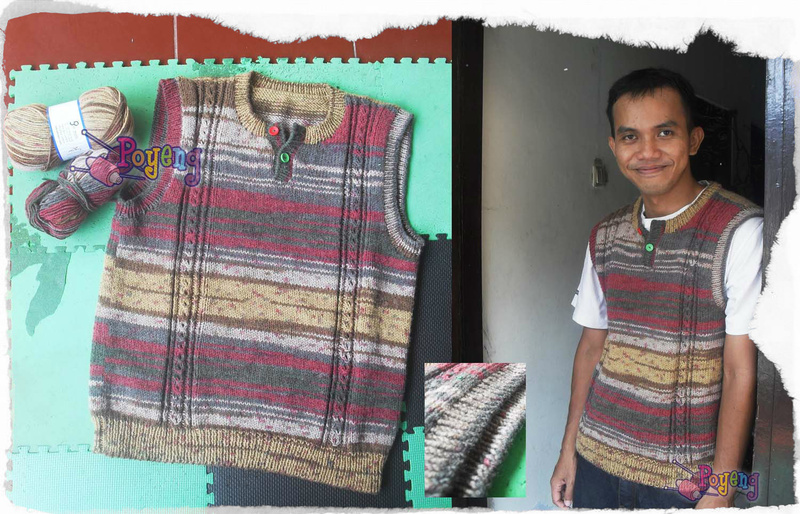 And -after some time needed to choose from some selections- also the free knitting man's vest's pattern. 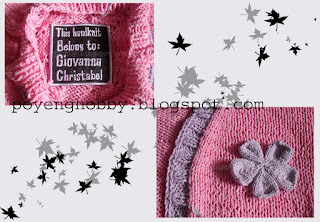 Click [here] for more nice inspirations of free knitting patterns from Pierrot. I want to make the loop scarf as the main interest, so i choose to make the shrug and hat in quite simple pattern. Just add a little detail in the shrug, so it's not so plain.. The original pattern has long sleeves..